Live in BUDOKAN 2019~Calling Over!!!!! 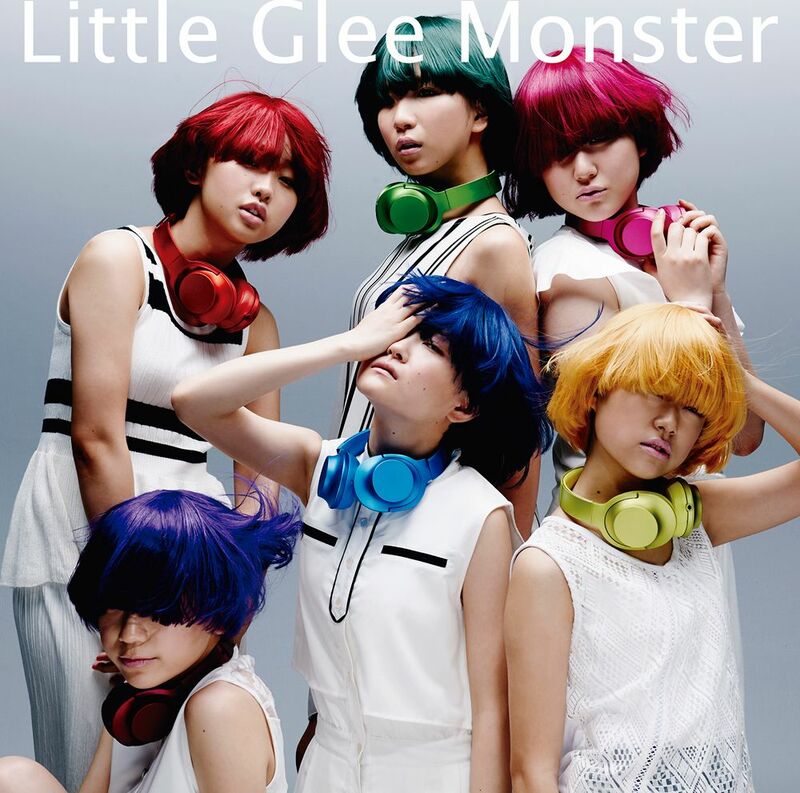 Little Glee Monster - Live in BUDOKAN 2019~Calling Over!!!! !